extracted (steam or cold-pressed) and distilled for health, aromatic and culinary benefits. What’s all the hype about? How come everywhere I turn I hear people talking about Essential oils these days? Um… I have a news flash… are you ready for this??? They have been used for THOUSANDS.OF.YEARS. nothing new here. nothing.new.at.all. The history of these precious gifts of the earth date way back. They were used by the Egyptians in 3500BC for health, cosmetic and religious purposes. In 460BC Hippocrates, the father of modern medicine used plants with his patients. At Christ’s birth He was given Frankincense & Myrrh. In the early 1900’s Rene’-Maurice Gattefossein was considered the Father of aromatherapy and In World War II, a Paris Doctor was using essential oils on soldiers. etc. etc. etc. Where did modern medicine come from? PLANTS. Creating a chemical compound that mimicked PLANTS and the power they hold within but with a list of side effects that can make you cringe. SO…I prefer to call it a REVIVAL. People are embracing natural alternatives these days at staggering rates. Getting back to the roots. Taking charge of their families’ well-being using natural options that are safer and more effective. Getting back to where.it.all.began. PLANTS. If I had you at HELLO… go ahead and fill out the form at the bottom for further information. Oh, yes…the ONLY PEOPLE THAT WILL EVER SEE YOUR EMAIL ADDRESS ARE ME…MYSELF…AND I. period. Synthetic. These are made in a lab and are most commonly found as fragrances in shampoos, lotions, perfumes, air fresheners, candles, etc. Food. These may be synthetic, plant derived or combo of both and are used in cooking extracts, candy, dressings, etc. Therapeutic. Unregulated. Questionable health benefits. Misleading claims on labels. Never for internal use. Certified therapeutic grade. Highest quality. Extensive shelf life. Verified safe. Beyond organic and verified by stringent 3rd party testing to be free of fillers, foreign contaminants and pesticides. Oh yes, these can also be used for fragrances and food flavoring. Would you also consider the benefits of purchasing oils that come from plants grown in their indigenous environment? 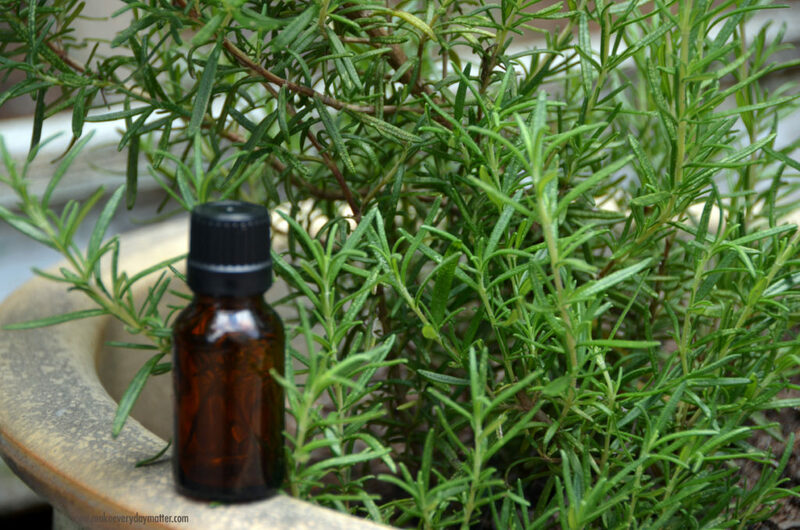 Have you thought about the relationship the essential oil company has with the growers? Are they paying them fair wages? Are their sourcing practices ethical? Are they making an impact in the community where the oils are sourced? What is the customer service like? Does the company invest in its customers…Are there live educational events or online events for continuing education? If you’ve decided certified therapeutic grade oils are for you… go ahead and fill out the form at the bottom of the page to get in touch. If not… let’s get a little geeky, shall we? Let’s have a little science moment: You are what you eat. You are what you put on your skin. You are what you inhale. Everything that you put in your body and apply to your body and expose your body to IS.ABSORBED.IN.TO.YOUR.BODY. so, out of the 4 grades of oils I mentioned above which type is the obvious choice? 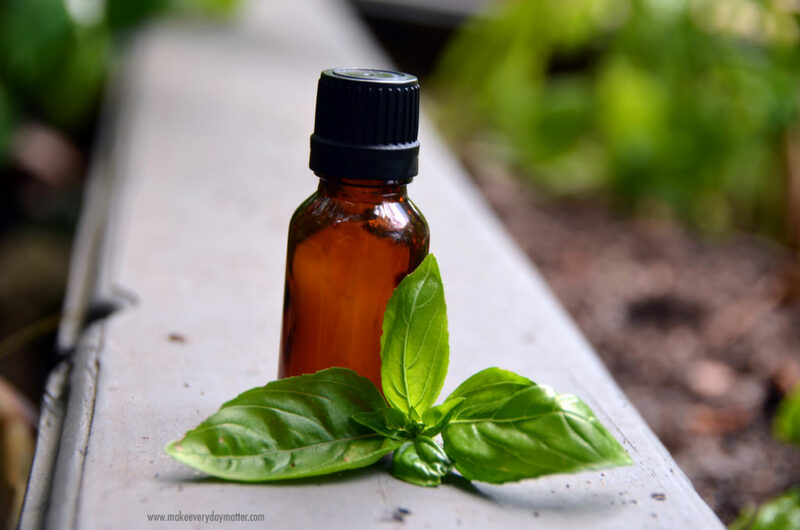 Essential oils are POWERFUL…packing a punch 50-70x more powerful than herbs. Did that grab your attention? They are not a force to be messed with haphazardly. Knowledge is power. 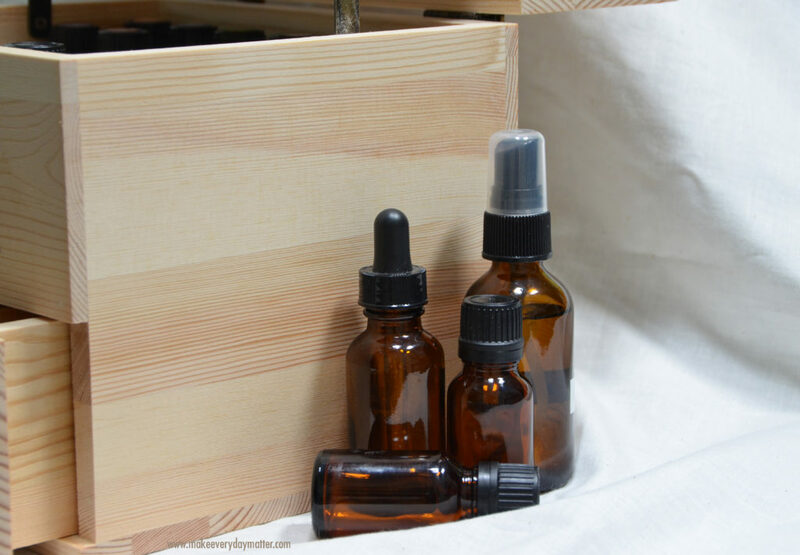 So let’s talk about the RISKS involved in using certified therapeutic grade essential oils. ….there are very few… IF… do you hear the IF……… IF you take the time necessary to LEARN HOW TO USE THEM SAFELY and PROPERLY…every.time. Education is CRITICAL. dilution rates, carrier oils, which ones can cause photo-sensitivity, which ones to avoid when pregnant, which ones can never be used neat (undiluted), which ones may interact with medications. Always to avoid putting in eyes, ears and nose, etc… You will also want to learn why they work (chemical constituents) and how they work (at a cellular level). So… IF you are not open to or willing to take the time to learn…then these oils are not for you. I’m just being honest. Let’s make one thing crystal.clear. I am not a doctor. I am sharing my personal experiences that are not to be taken as medical advice or as a recommendation to cure or treat any disease or condition. 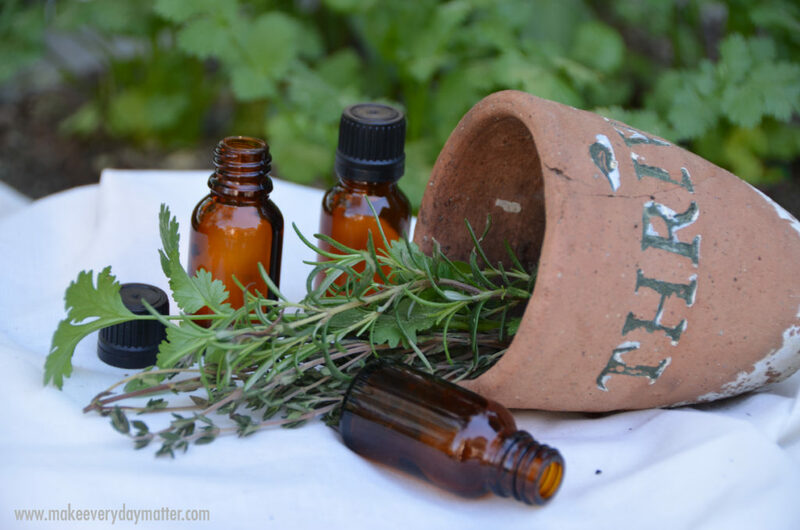 You should seek advice from a medical professional when choosing to use essential oils for medicinal purposes. got it? Oh, actually… there are FOUR.MAJOR.RISKS…. you WILL beat yourself up over the fact that you waited this long to introduce certified therapeutic grade oils in to your home. You will quickly wonder how you ever lived without them (I’m dead serious). You will wish you bought the kit with every oil from the start. You will not be able to stop talking about them to friends and family. Are you ready to get oily? Fill out the form at the bottom to learn more. Is it hard to learn how to use them? Nope. not.at.all. YOU.WILL.HAVE.TONS.OF.SUPPORT.AND.RESOURCES. It all makes sense pretty darn quick and then it just becomes second nature the more you use them. There are fantastic reference books, too, which is a MUST to purchase one. Essential oils are NOT.A.MAGIC.PILL. we all have different body chemistry. With that said… just because lavender may help promote restful sleep in 10 people you know, doesn’t mean it might not keep another person up at night. The key is to find what works for YOU. Try the most common one first. If it’s a bulls-eye the first time… GREAT… if it is not… GREAT…research further… move on to another. And remember…oils are fast acting and short acting. They do not build up in our system or provide “24 hour relief”. They take consistent usage. Access to 3 private Facebook groups, with thousands of AMAZING members that offer unlimited information and support for your oil journey. Access to a fantastic online education modular and a science blog to learn the science behind the oils. An e-packet full of more information than you could ever dream of. Email access to me at a special email address only for people that get started through me. I.am.here.to.support.you! Creating lasting friendships with other fabulous peeps who are seeking natural solutions! Having the assurance that there is no higher quality therapeutic grade essential oils available, that they are backed by scientists and doctors and that there is no better company to do business with. in.the.world. Mentoring and oodles of resources if you want to endeavor on the journey of a lifetime to supplement or replace your income. Contact me specifically about that through the form below. This also includes access to 2 additional Facebook groups. Oh… I see… there are still some of you that want to know more before you even contact me. Ok… let me tell you what purchasing the oils look like. Purchasing your oils through the company I use is JUST LIKE having a Costco or Sam’s membership. It’s a simple $35 (U.S) per year for access to wholesale pricing to get 25% off the retail cost of the oils. AND if you start with any enrollment kit they WAIVE.THAT.FEE. you do NOT have to be a business owner to get wholesale pricing. If YOU choose to renew your membership each year then it is simply $25 and they send you a free oil valued over $20. Do the math. Great deal. There is NO.MINIMUM to place a standard order so you can buy 1 oil a week or one every 6 months or 20 at a time. It is your choice. You are never trapped. No handcuffs here. let me repeat…NO.MINIMUM. You may see the benefits in their other ordering system that allows you to earn points for free oils as well as receive free shipping back in product credits, ability to earn a free oil each month and only pay tax on the wholesale amount. That is a fantastic option that quickly grows your collection. it’s kind of like a frequent flyer program on your favorite airline. It makes the most economical sense which you will quickly see, making it the most popular choice, but it.is.your.choice. You will have your own ordering dashboard so you place your orders on your own when you want to. Of course you will have support for any questions you might have. Bonus… once you have gotten addicted… I mean, started, you will not be able to contain yourself. That’s a promise. When that happens you will naturally start talking to family and friends about your experience and you can actually earn money to pay for your own oils by doing that. So don’t forget to give me a shout out when you are ready or if you want to go ahead and get some basic info. I’ll never stalk you about it. I promise. Ok..ok… I am sold… help me get my oils asap or get me some more info pronto!!! 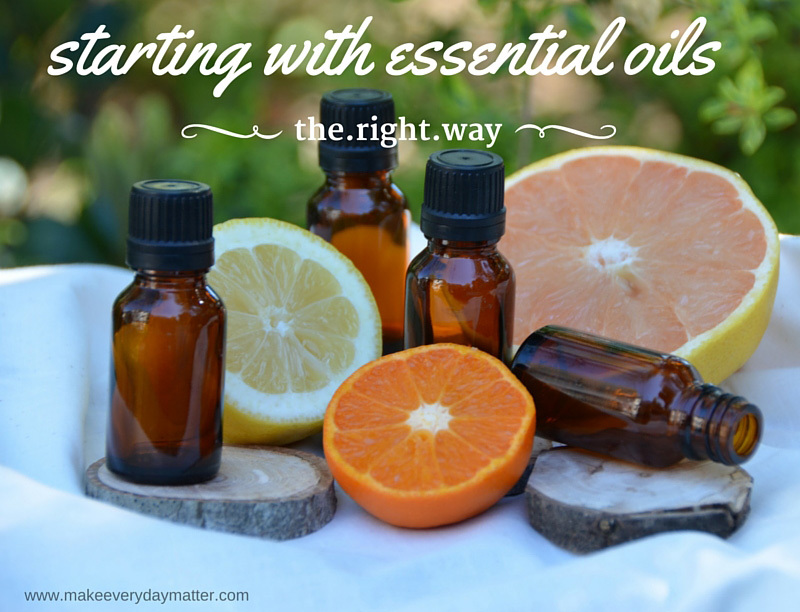 I've used essential oils but I can't wait to learn about the ones you use! I haven't used essential oils so don't keep me in suspense anymore! I'd love to get on board sharing essential oils with others...tell me more! Just so you have peace of mind... asking for more information doesn't obligate you to anything. I am so excited to share what these brown bottles full of super hero powers can do... but the rest is up to you...always! deal?